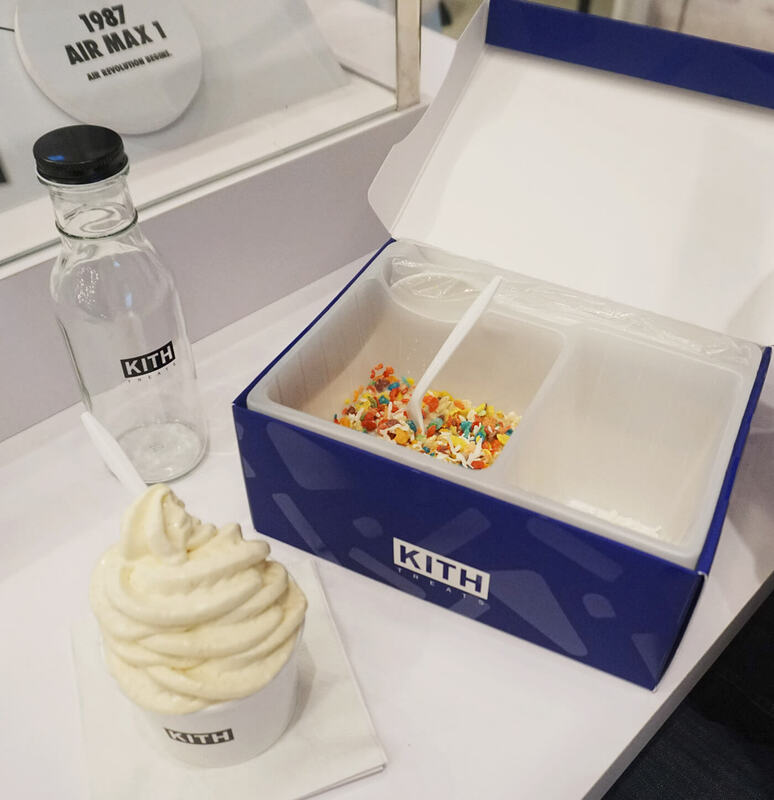 I was recently in NYC on a layover and our must stop was at KITH Treats for the ice cream x cereal bar- cereal is my fiancés favorite food group and this had his name all over it! 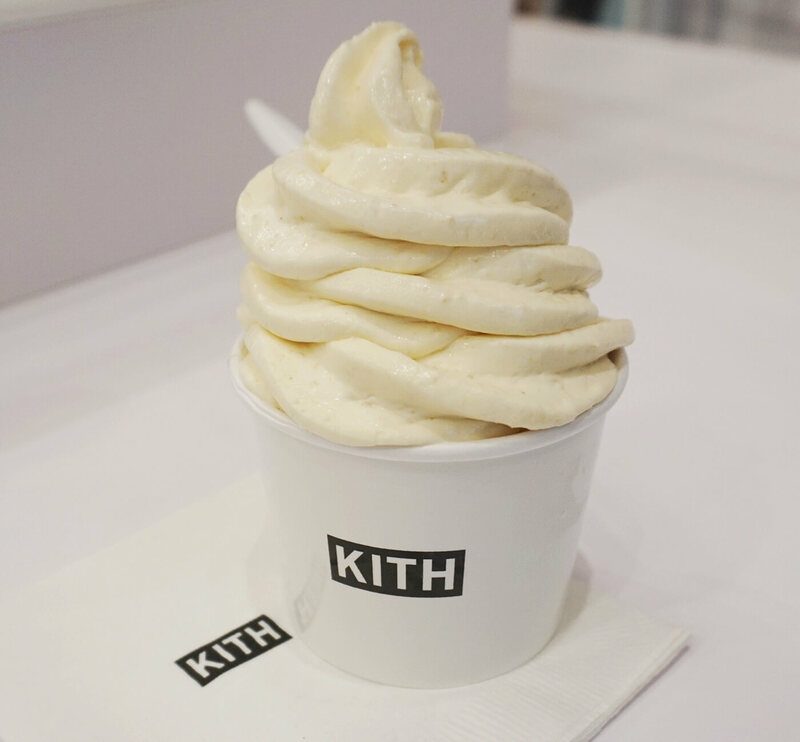 I tried the ice cream mixed with Rice Krispie treats and it was 👌. Cody got the mixed cereal which comes with a bottle of milk [of your choice] in an actual shoe box. They have locations in Brooklyn + Soho and I totally recommend this as a stop if you have a cereal lover in your life!